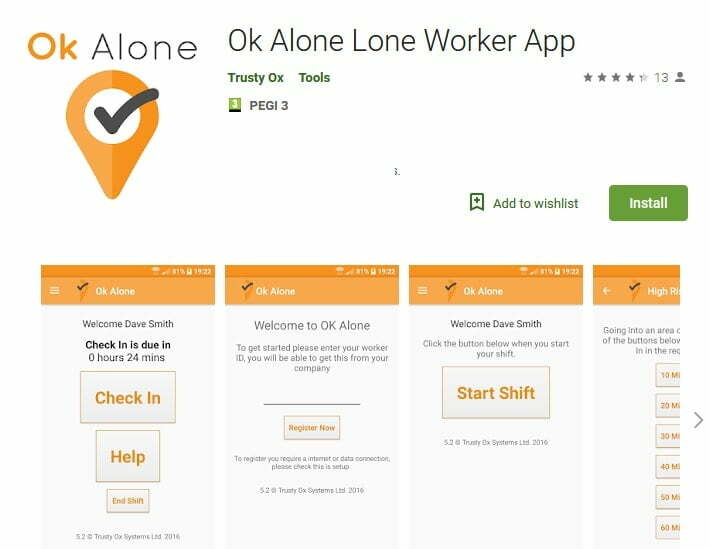 Our Ok Alone lone worker app for Android is the solution to managing check-ins when your employees are working alone. 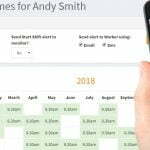 Staff click the Check-in button on their Android lone worker app at intervals set by you. 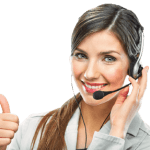 If they fail to respond after a reminder OK Alone calls their phones to check they are OK.